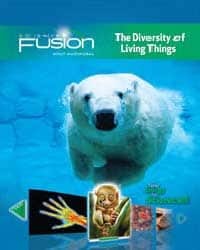 ScienceFusion Modules include Cells and Heredity; The Diversity of Living Things; The Human Body; and Ecology and the Environment. 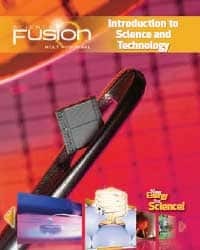 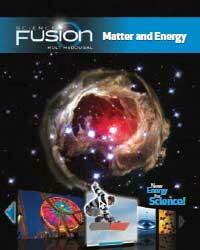 ScienceFusion Life Science Modules are secular-based science courses for 6th to 8th grade. 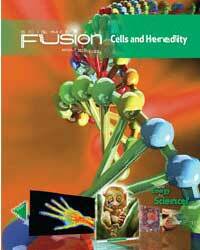 The ScienceFusion Homeschool Package Module A: Cells and Heredity includes the following components. 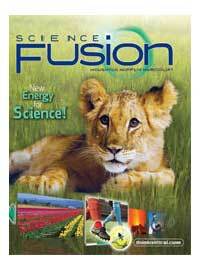 The ScienceFusion Homeschool Package Module B: The Diversity of Living Things includes the following components. 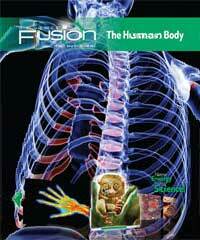 The ScienceFusion Homeschool Package Module C: The Human Body includes the following components. 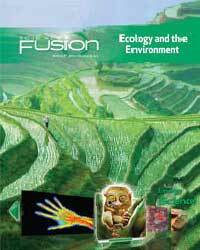 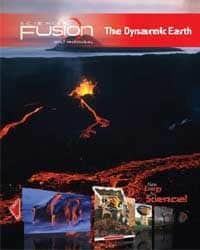 The ScienceFusion Homeschool Package Module D: Ecology and the Environment includes the following components.